"For the first time in over five years The League of Gentlemen comedy team reunite for a real life paranormal adventure spending the night in one of Britain's most haunted houses. 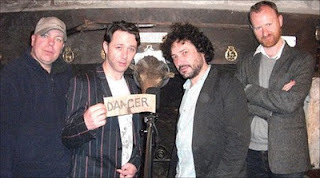 Although this quartet of comedy writers and performers has been influenced by horror in book, stage and screen, they all remain sceptical concerning the existence of ghosts. By carrying out their own investigation they will either challenge or confirm their beliefs. 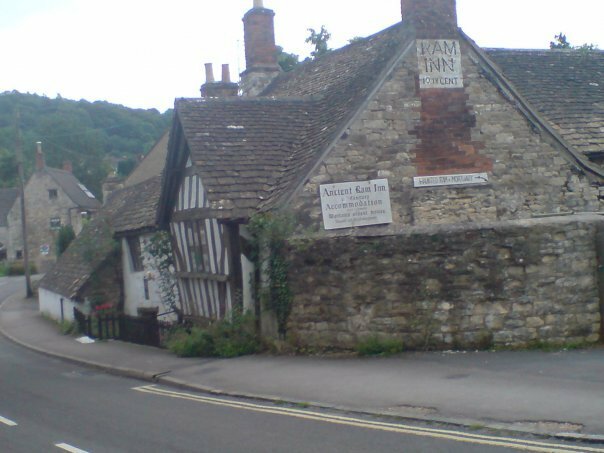 Reece Shearsmith hosts the evening as he takes the team to Gloucestershire to visit The Ancient Ram Inn, a favourite location among ghost hunting groups. 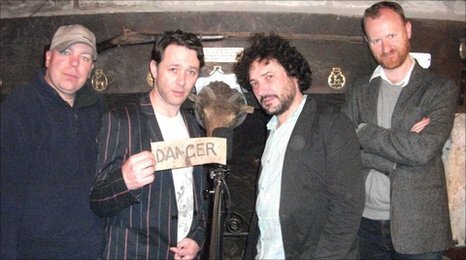 The League of Gentlemen explore the reputedly haunted rooms of the house and take part in their very first ouija board session. Meeting a spirit medium, a psychic investigator and working with scientific equipment they examine the House's reputation and invite the spirits to appear - but would the spooks show up? "For no mere mortal can resist"